Use Voucher Code No. and Cover your Mobile Phone for 12 Months and pay only the amount of 10 Months. 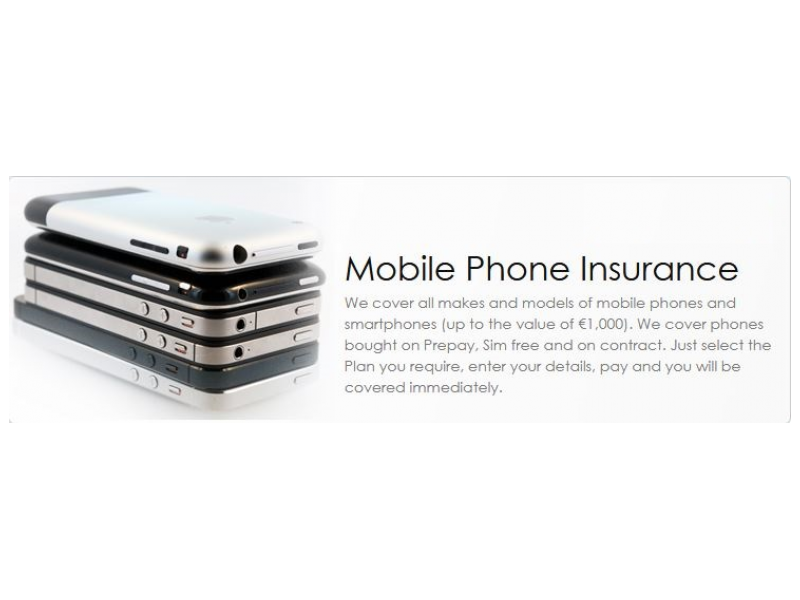 Mobile phone insurance is here to keep you talking. Most of us now rely upon our mobile phones and tablets. They are used every day to talk and text with friends, family and colleagues, for work and for play. You can easily be left without one. 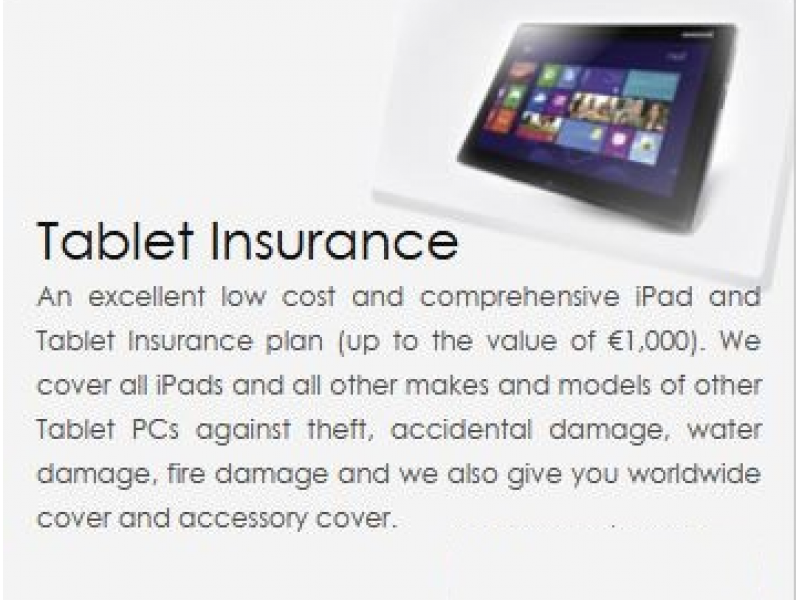 A considerable number of Mobile phones and tablets are damaged/stolen each year. What would you do without yours? 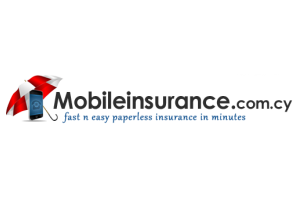 We provide direct mobile insurance cover to the public. Get insured fast and easy AND paperless!!! Get immediate support and advice. Just call 7777-2355 (C-E-L-L) weekdays 8 am to 5.30 pm. We offer Low cost Mobile Insurance for both “Pay as You go” and Contract phones (starts at only Euro 5.00 per month – that’s around 17 cent per day)! We offer tailored made plans for your needs (Monthly renewable as well as annual insurance plans). We offer protection for your smartphone for everyday accidents as well as common breakdowns (after the manufacturer’s warranty expires). 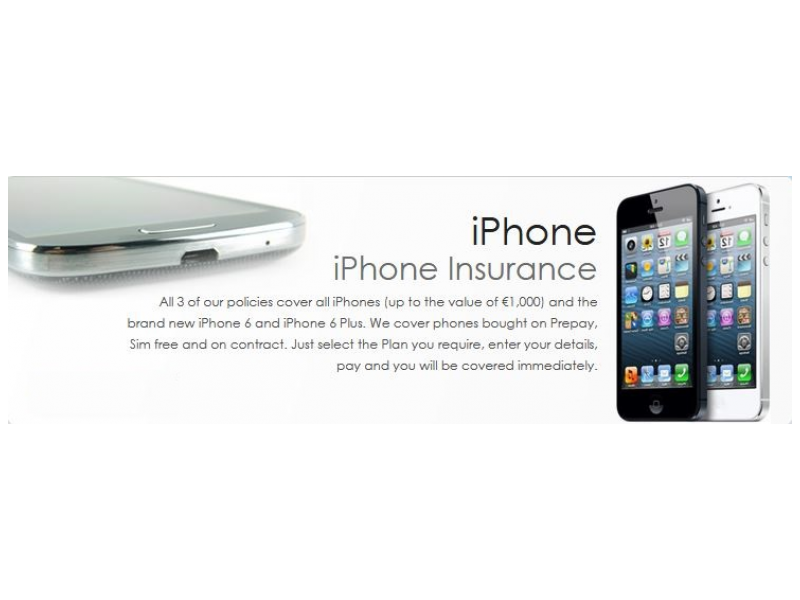 We offer insurance for both “Pay as You go” Mobile Phones and tablets and also Contract Phones/Tablets. We offer 30 to 90 Days Annual International Cover (depending on chosen plan). 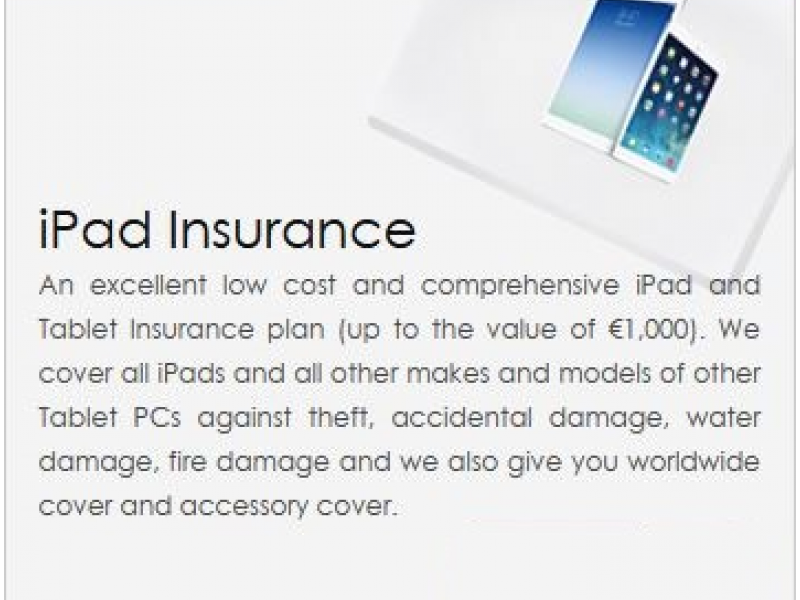 We offer Accessory cover from Euro 50 to 150 (depending on chosen plan). Fast claims assessment (We assess claims within 2 working days of receiving fully completed claim form and any supporting evidence). Excellent and professional customer service.